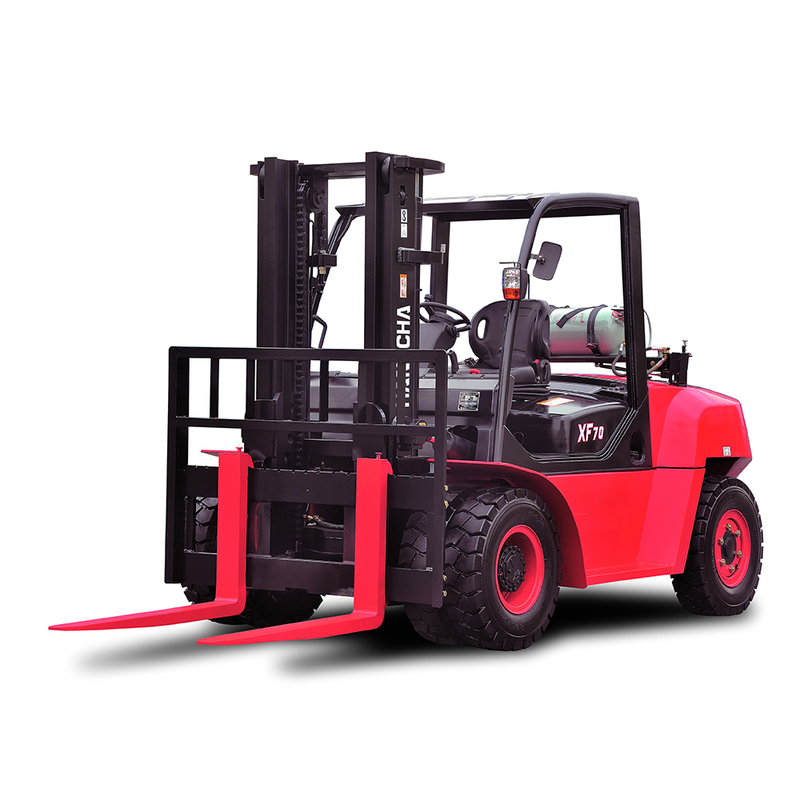 The latest forklift technologies have been employed in the 5.0 – 7.0t Diesel/LPG Forklift Truck. 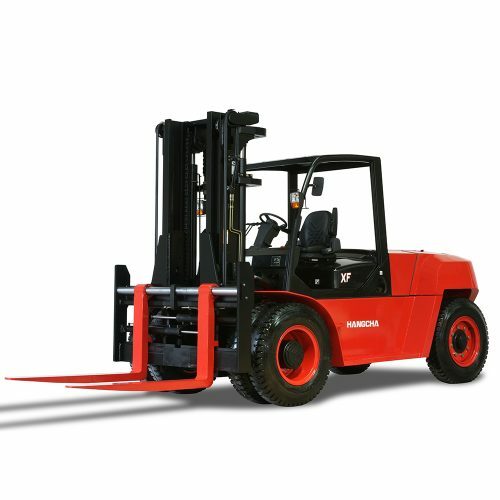 The dynamic load sensing hydraulic steering system, the efficient new lighting system and the new-type reflector, all contributes towards an extended service life as well as an increase in lifting speed. 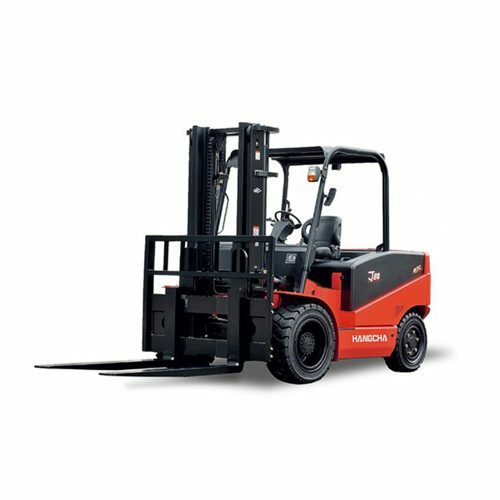 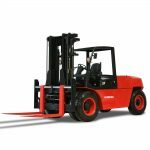 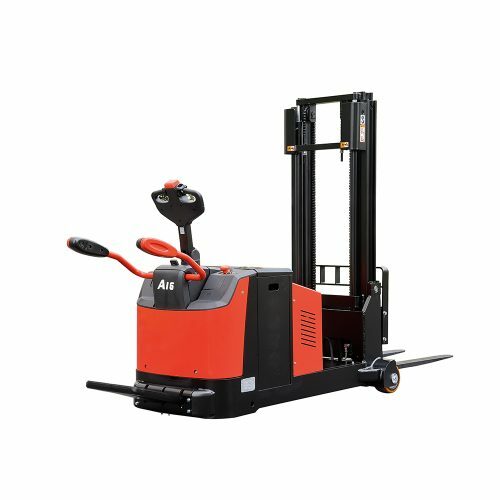 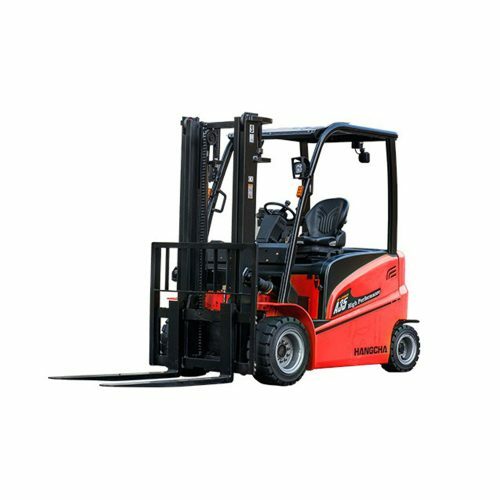 Latest forklift technologies are employed in the XF series 5-7T Internal Combustion Counterbalance Forklift Truck, which are the achievements of Hangcha for over 30 years of the experience in forklift manufacture. 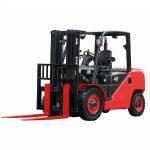 The dynamic load sensing hydraulic steering system, the efficient new lighting system and the new-type reflector reduces hydraulic loss and energy consumption, extends the service life of the vehicle and increases the lifting speed.